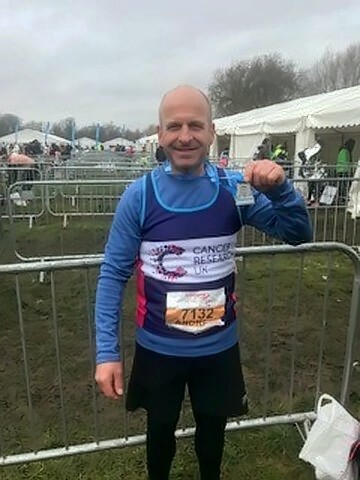 To give back to the amazing charity that supported my family, my wife and I wanted to run the Cambridge Half marathon for Cancer Research. 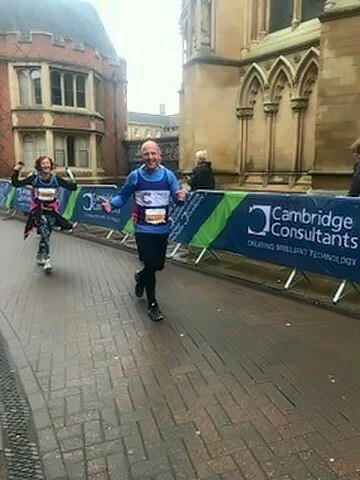 Cambridge’s Cancer Research Half marathon took us on a whistle stop tour of the city and showed us everything that the spectacular city of Cambridge has to offer. Along with the bonus of passing Victoria Avenue, The Backs, King’s College before running through the picturesque Grantchester, the added atmosphere was “electric” with onlookers and friends cheering us on at every turn motivating us to feel ever so closer to the finish line. Neither of us are elite runners but after six months of training, I am proud to say that we both completed the run and in a respectable time we are both proud of. Our Family has recently been struck by the deadly disease that is cancer but fortunately it was caught early enough to make a full recovery. 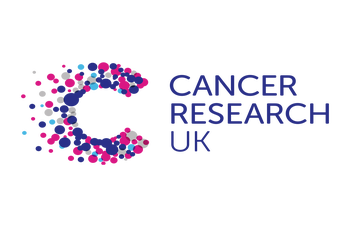 Not only did we want to raise money for the charity that will go on and cure others, but we were inspired by Cancer Research who currently saves over 450 lives a day, and with our support we together will beat cancer sooner. At RG Taylor Engineering we specialise in the design and installation of plumbing and heating systems for public and private sector projects.